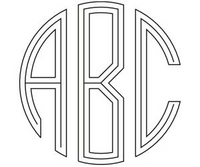 Monograms consist of three letters and are available in circle, interlocking, diamond and roman shapes. 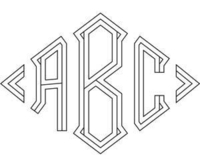 Typically, the first initial of the last name is placed in the center of the monogram (making it larger) with the first initial of the first name to the left and the first initial of the middle name to the right. For example John Alan Smith would appear as JSA. 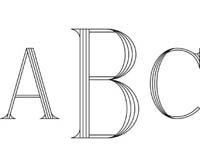 Only letters are allowed; no numbers can be used. 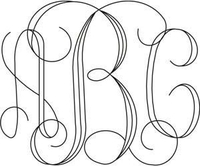 When engraving a couple's monogram for a wedding, anniversary, etc., the first initial of the couple's last name should appear in the center, with first initial of the woman's first name to the left and first initial of the man's first name to the right. So John Smith and Michelle Smith would appear as MSJ. 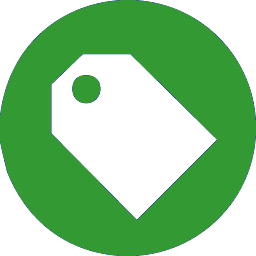 Your your item and personalization will be added to your shopping cart. Please keep in mind that personalization, especially on large orders, may require additional time to process. If you have questions about personalization, please call us at (800) 366-7405. Note - The traditional order of characters is first initial, last initial, middle initial. We recommend entering your initials in this order. 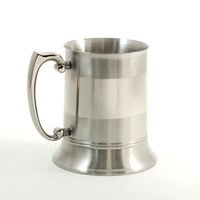 Your monogram will be engraved in your chosen font and style. 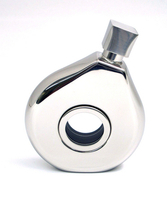 The characters will be engraved in the order shown above. 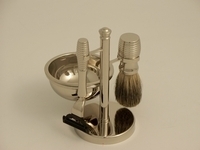 Although priced for beginners, the tools in this safety razor wet shave kit will last a lifetime. Featuring our premium Soligen German, Bey-Berk chrome shaving brush/bowl combo, Colonel Conk soap (choose flavor above) and extra 5-pack of blades, this kit has all you need for a luxurious morning shave. 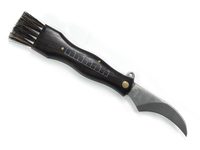 For a great gift, personalize the brush handle with a monogram! 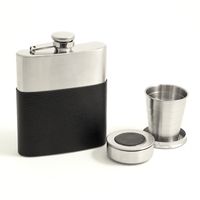 This kit saves you 18% over the individually-priced items! 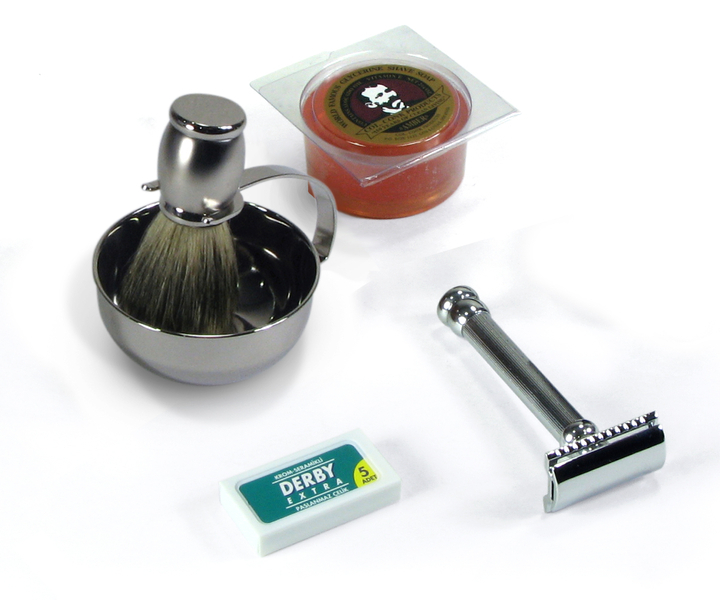 Although priced for beginners, this safety razor wet shave kit will last a lifetime!